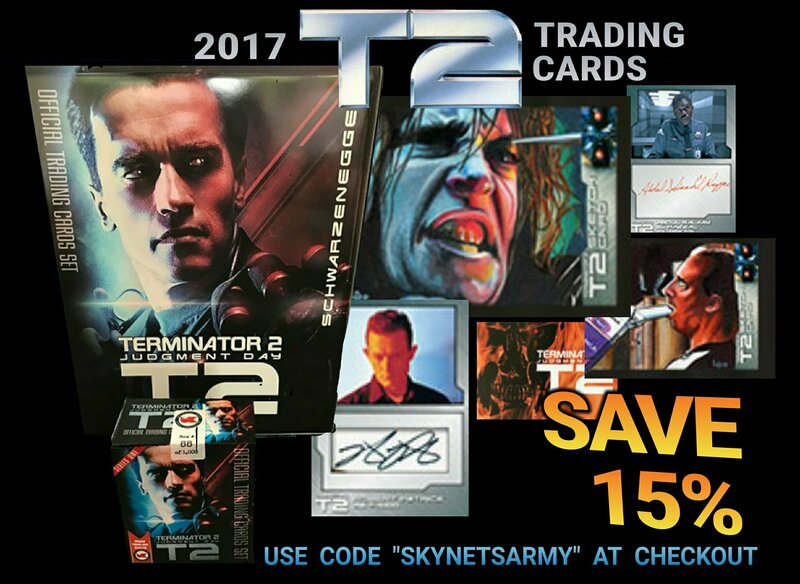 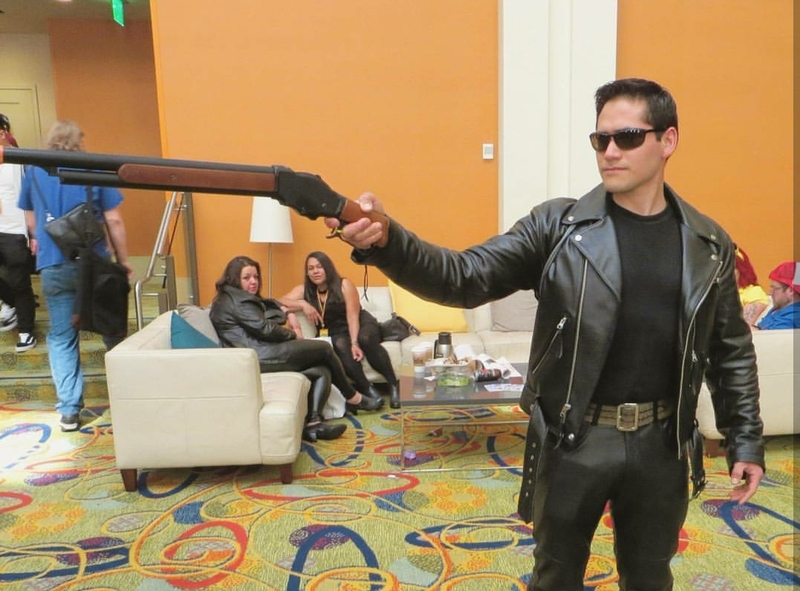 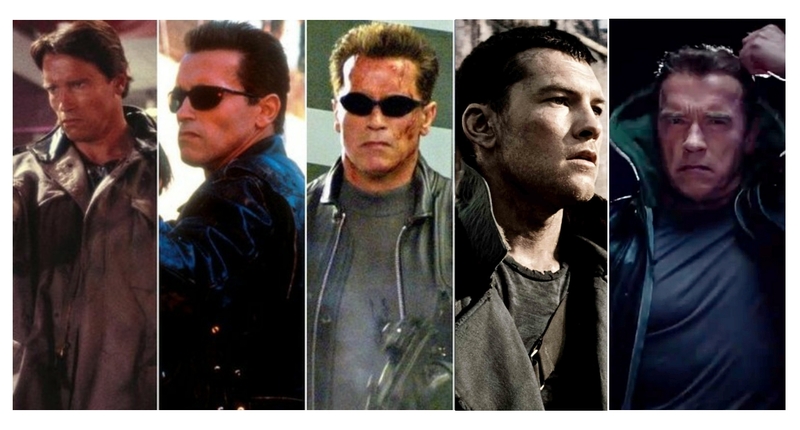 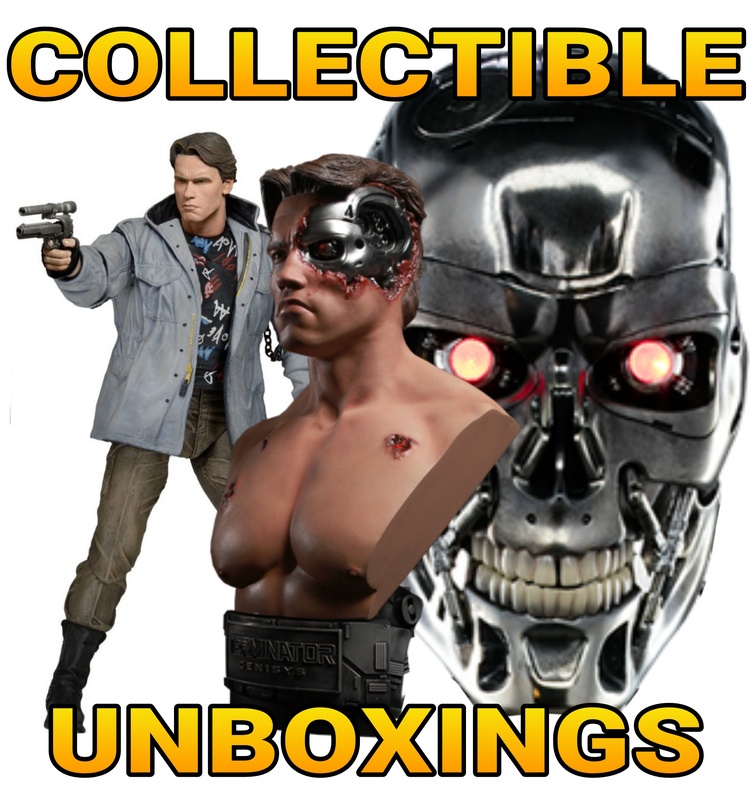 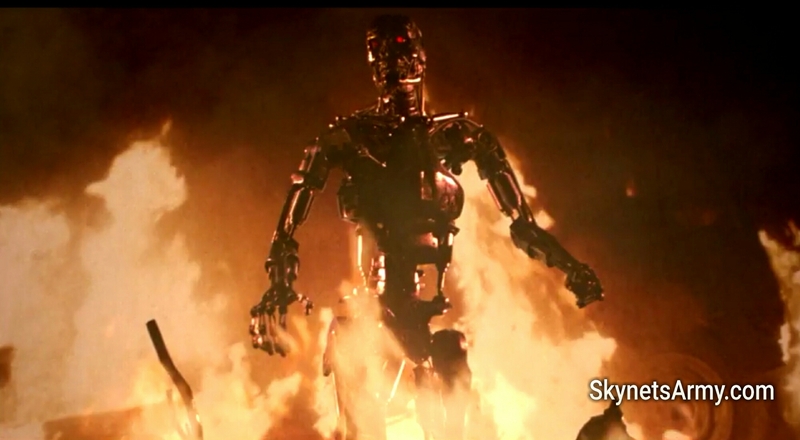 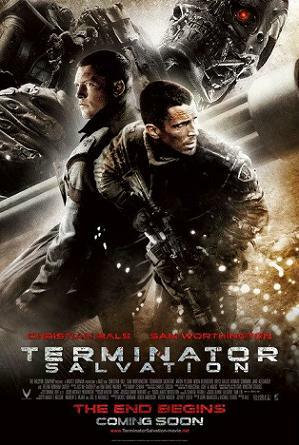 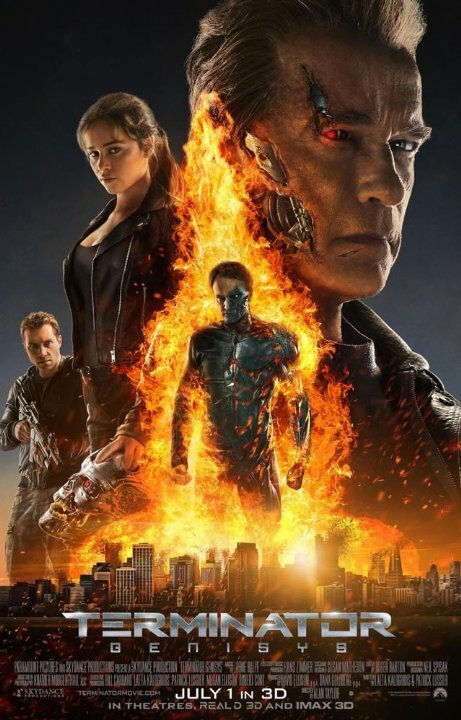 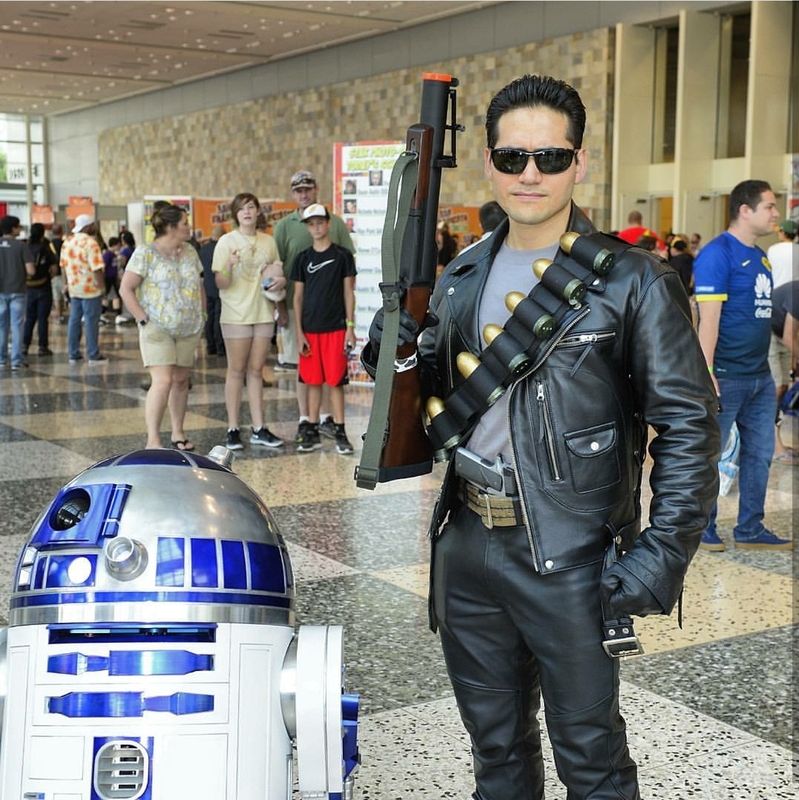 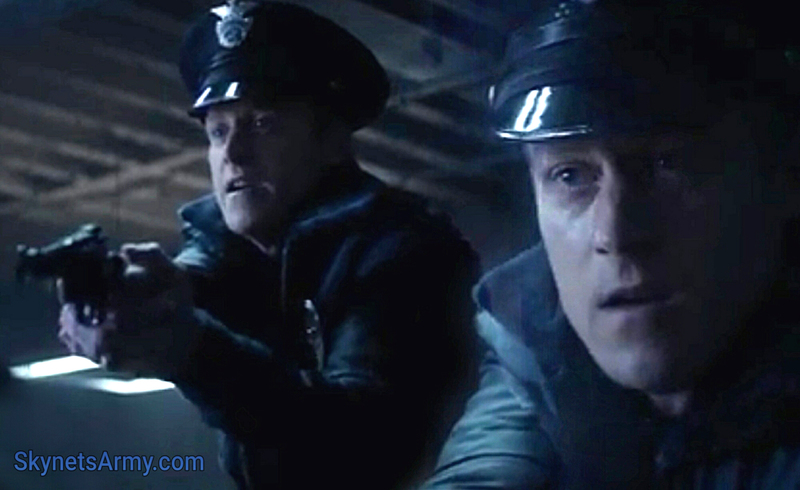 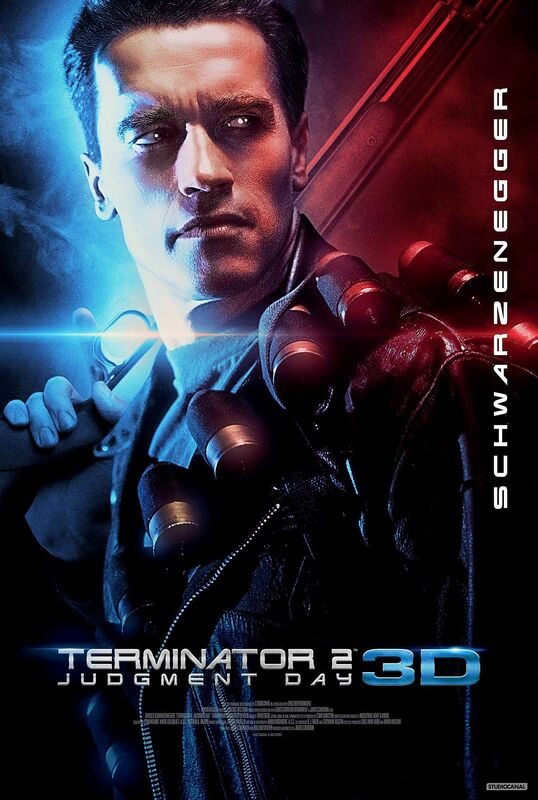 These reviews sound great, don’t they Terminator fans! 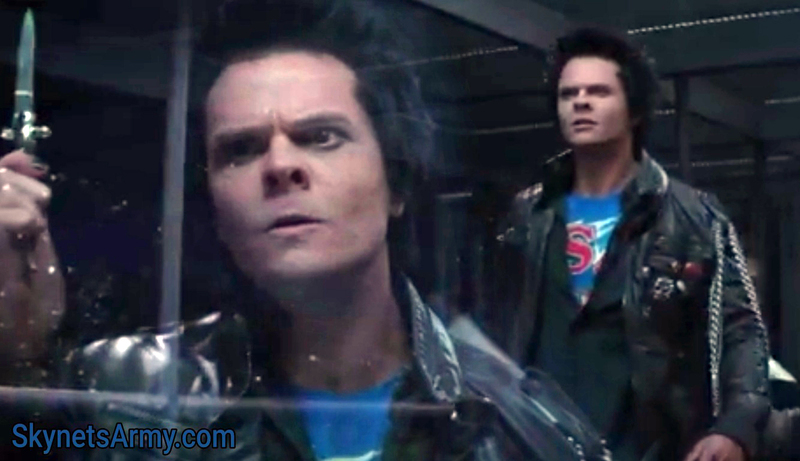 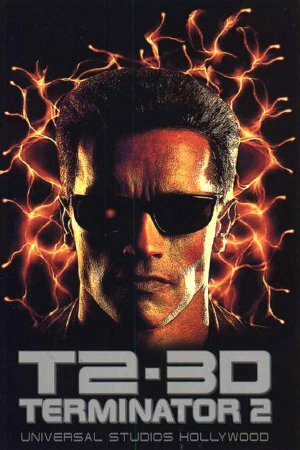 We can’t wait until T2 in 3D is theatrically released to the public! 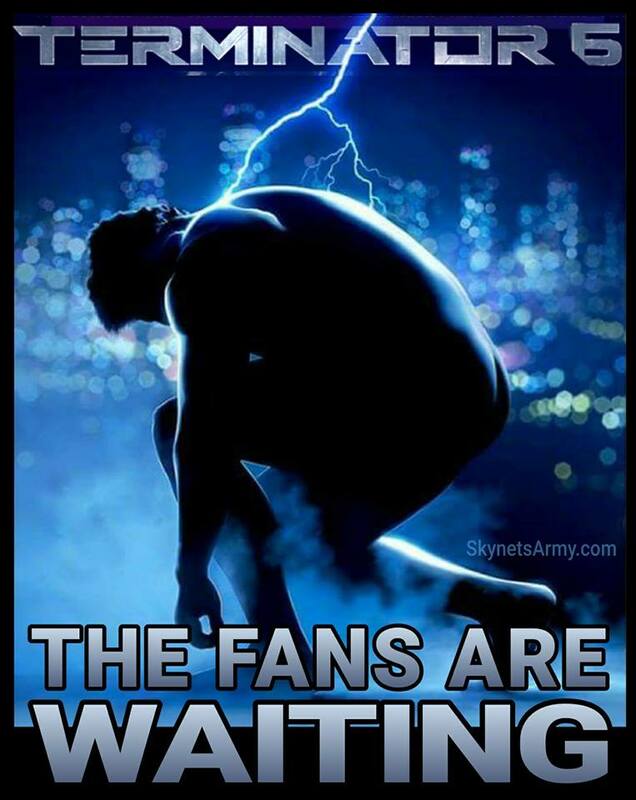 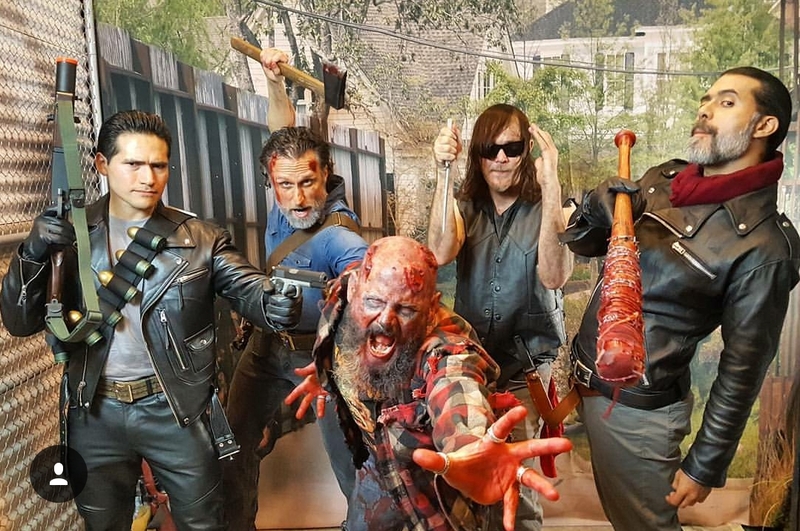 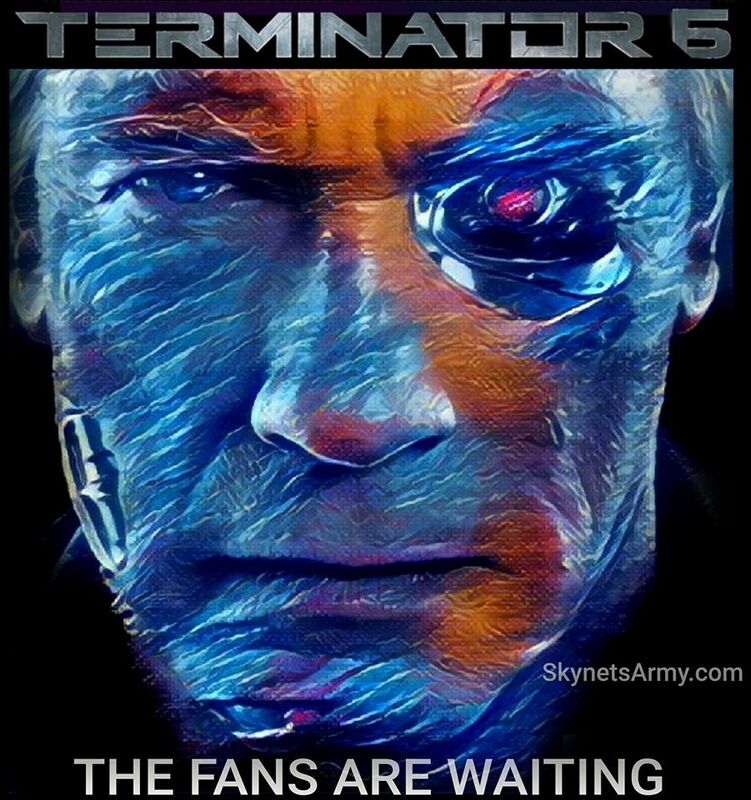 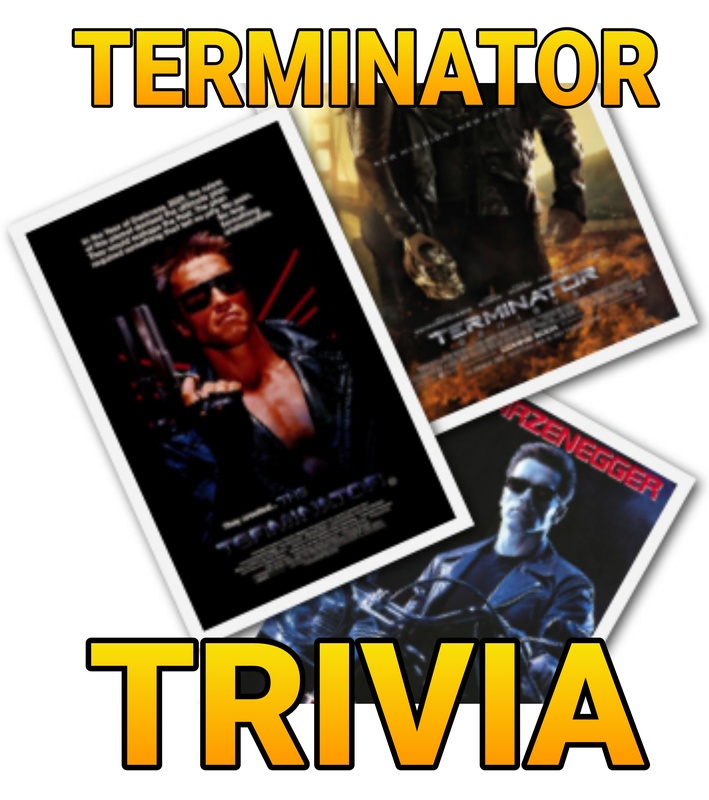 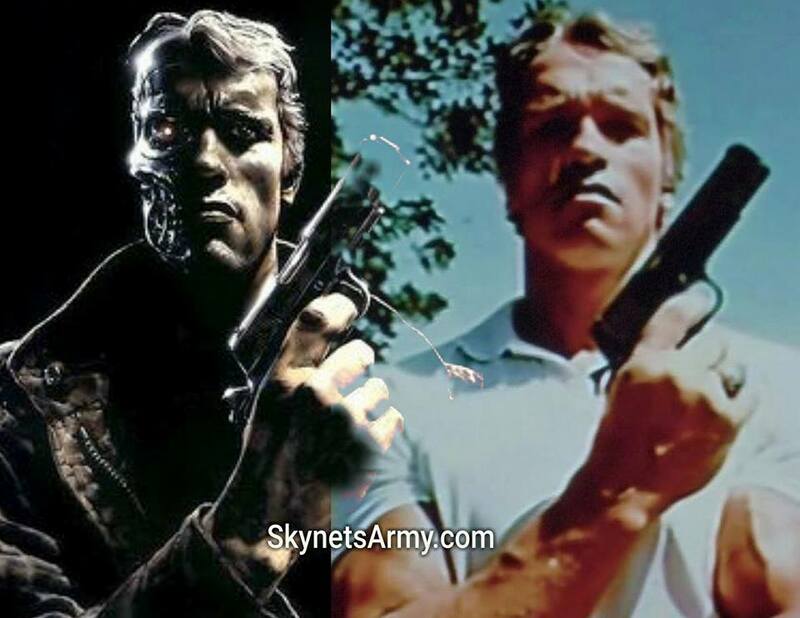 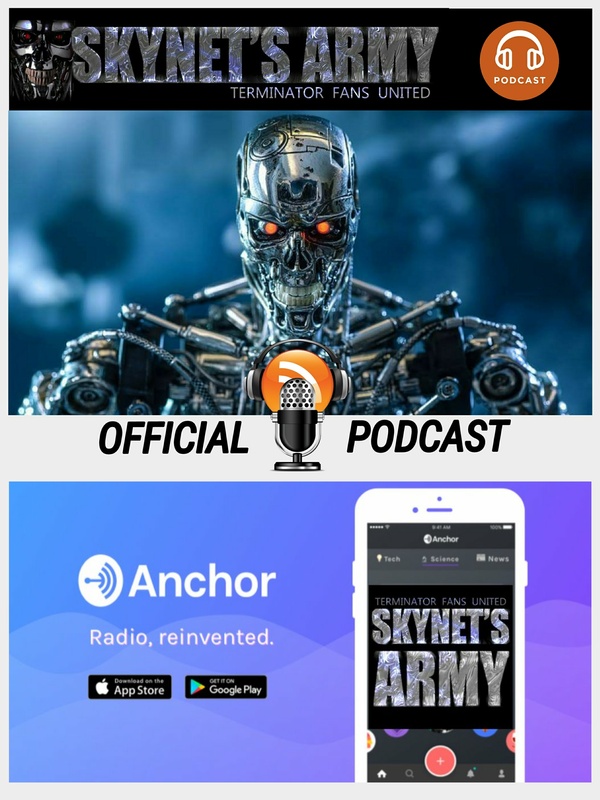 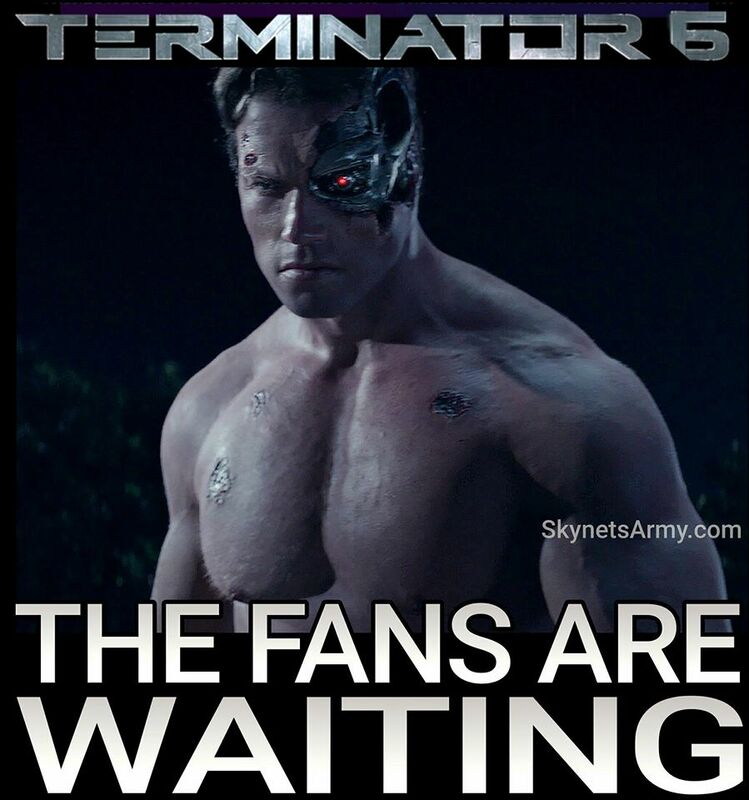 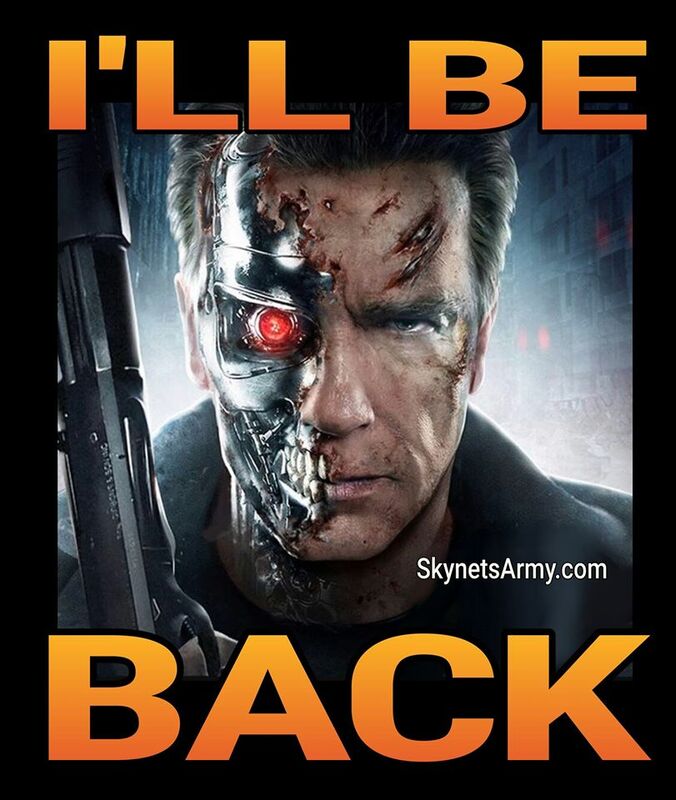 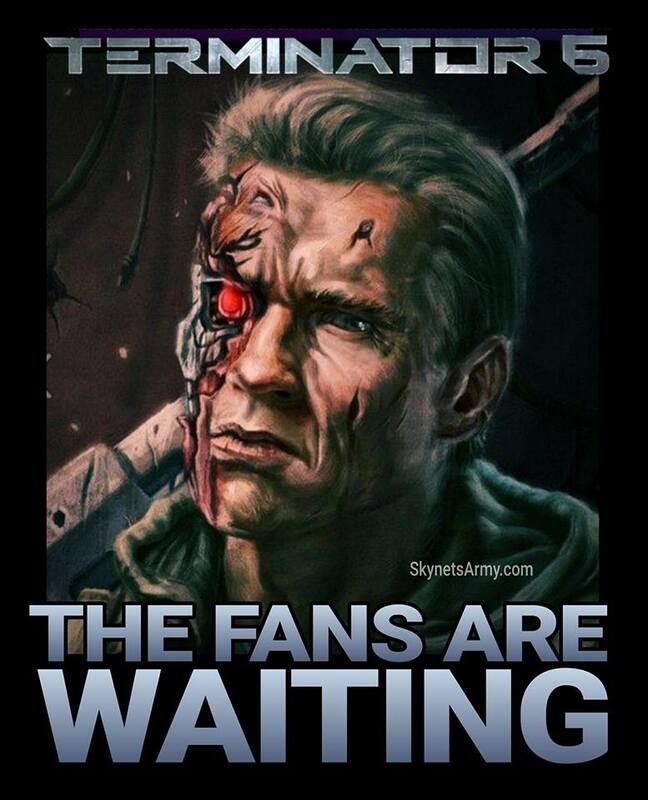 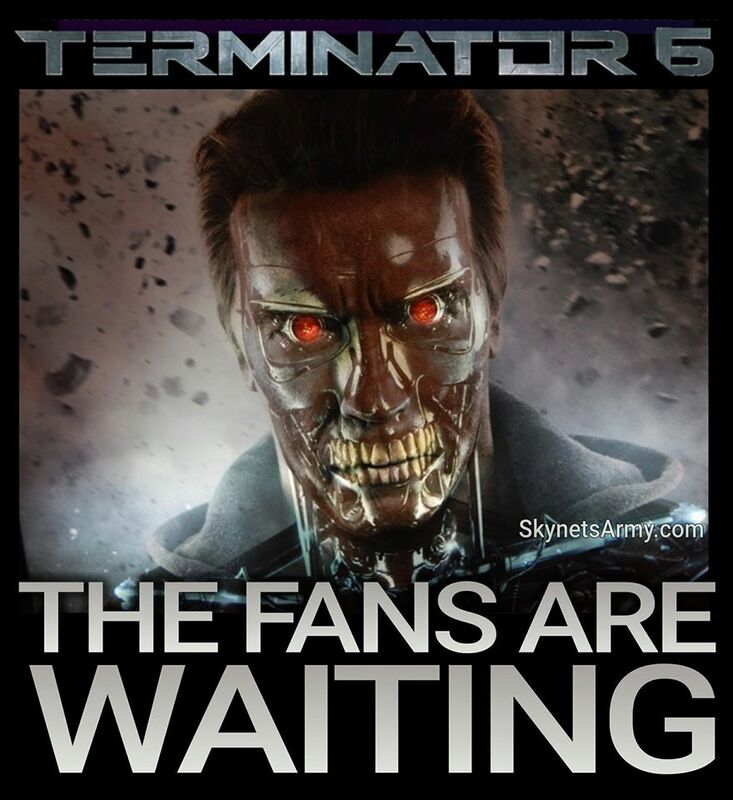 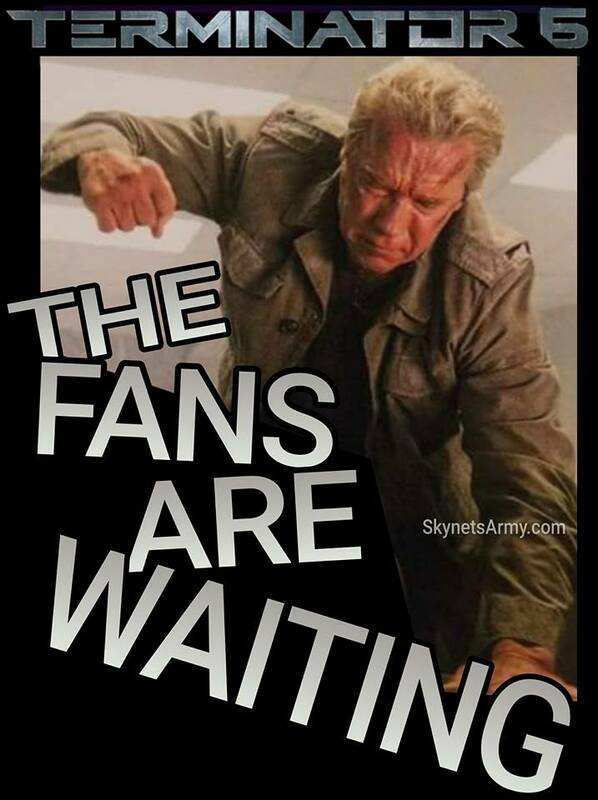 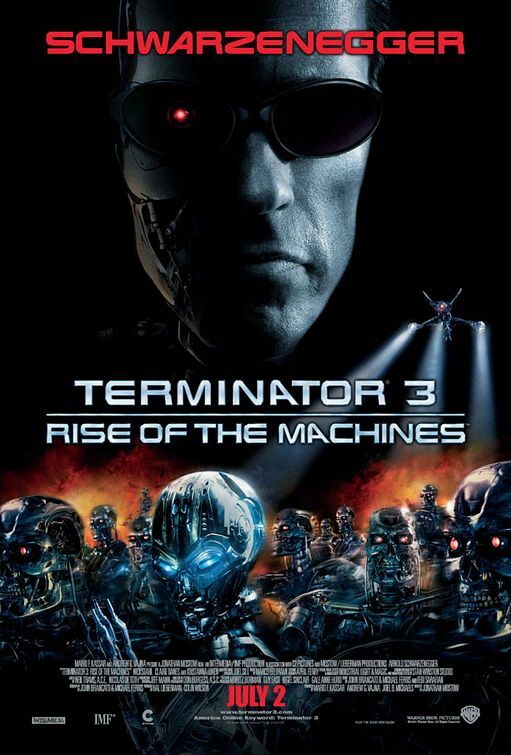 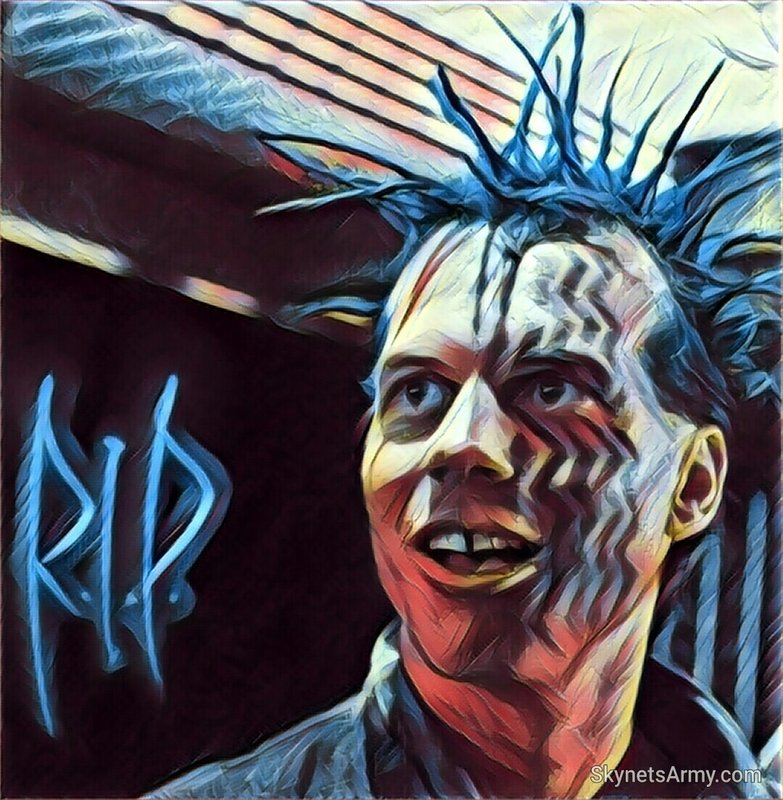 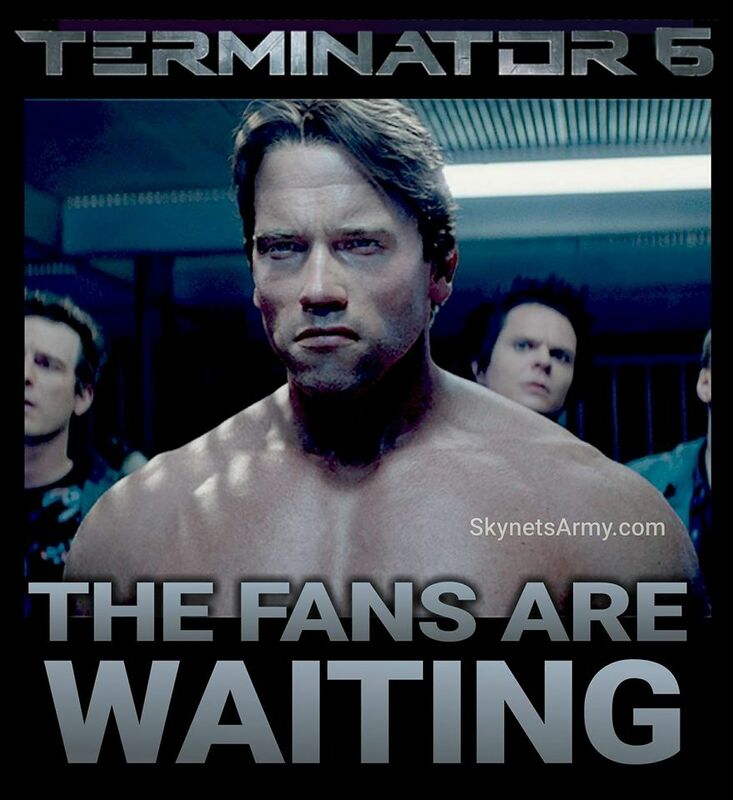 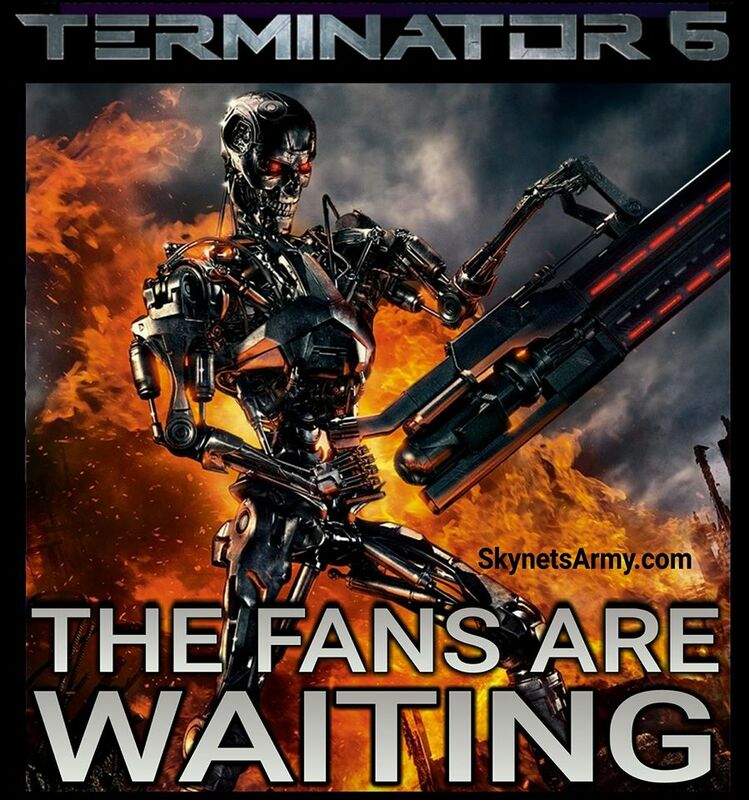 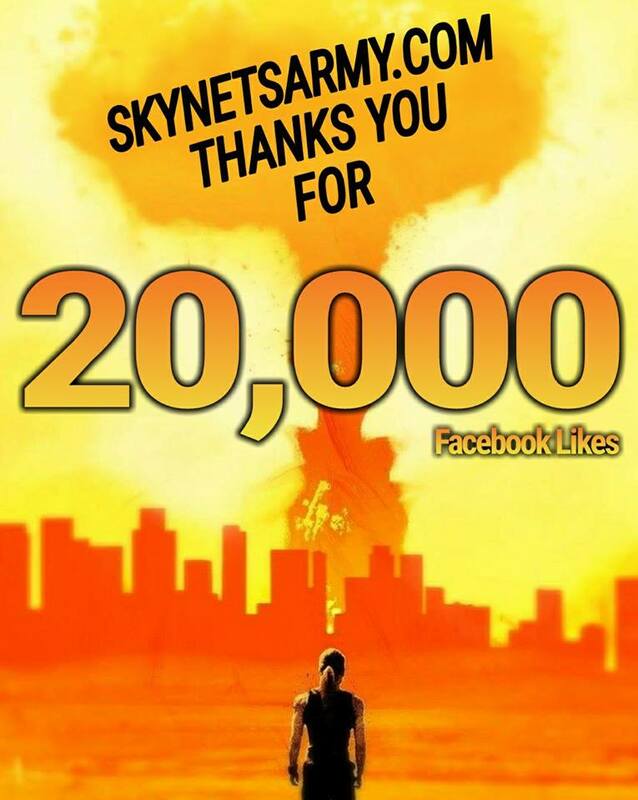 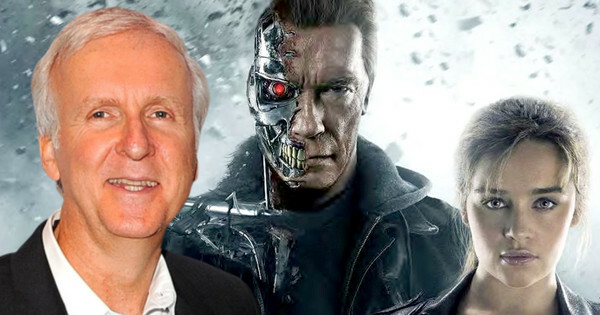 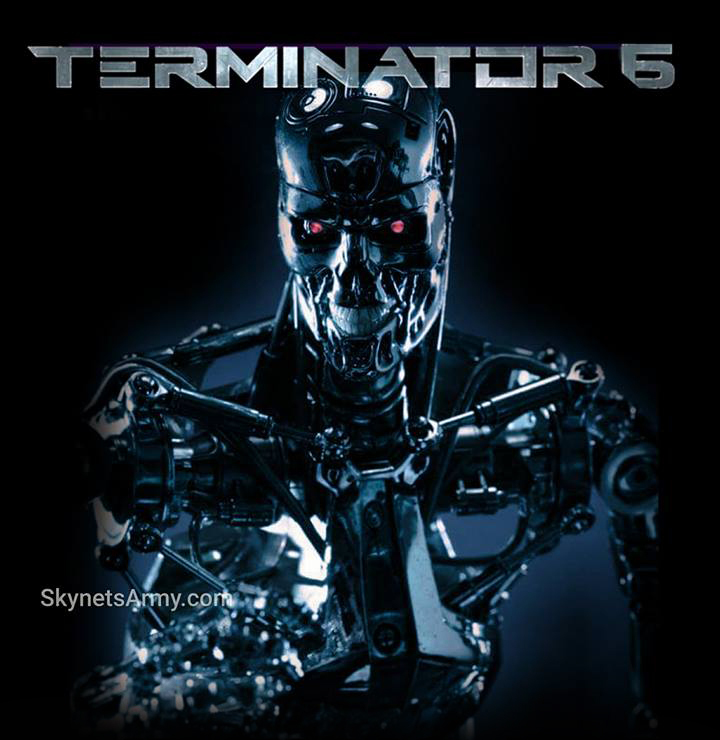 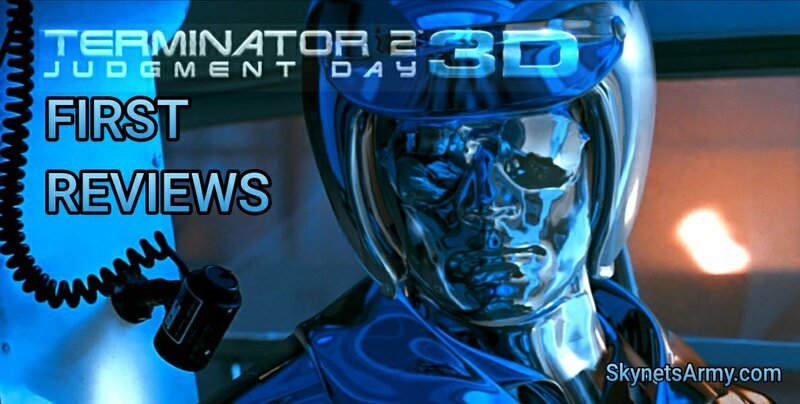 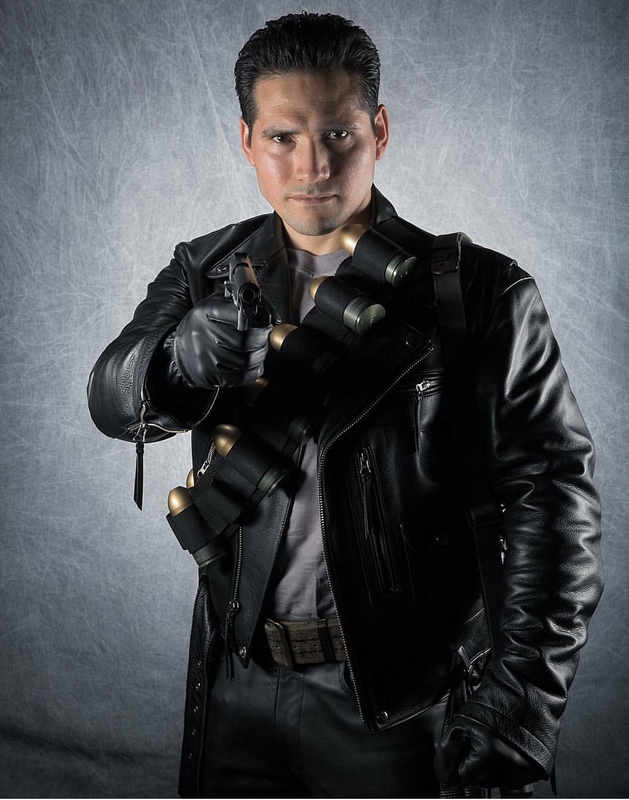 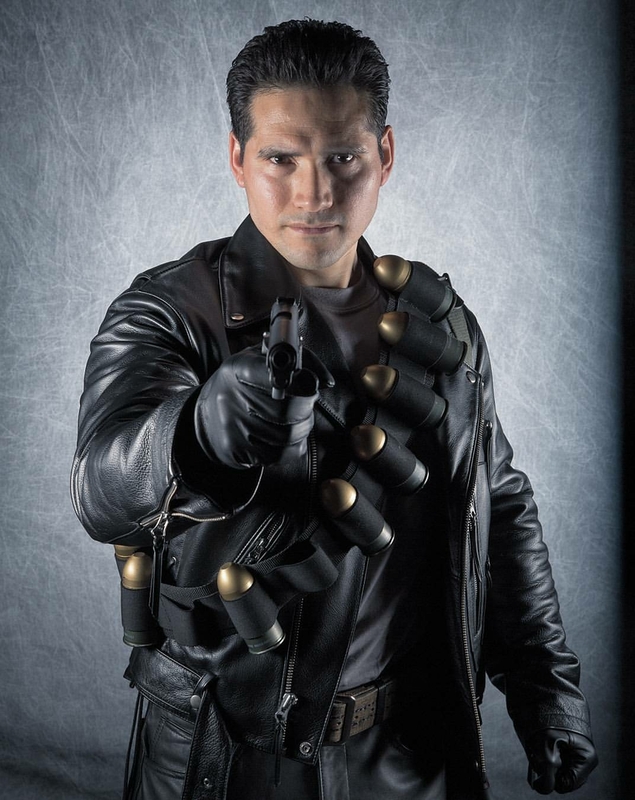 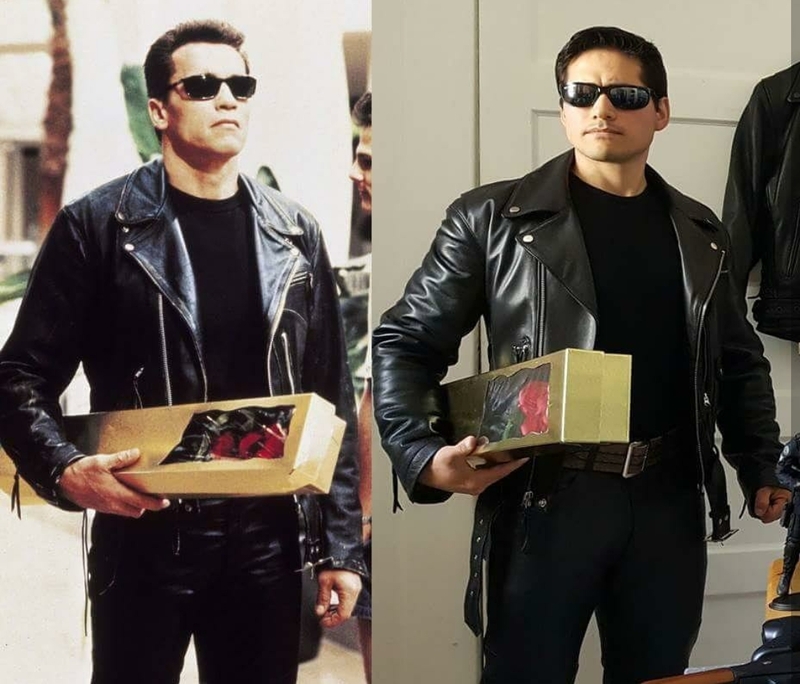 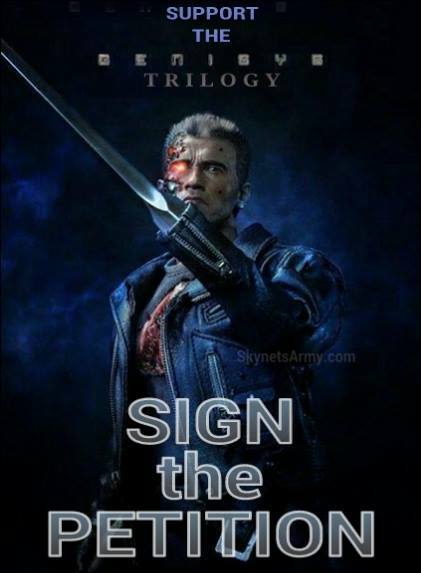 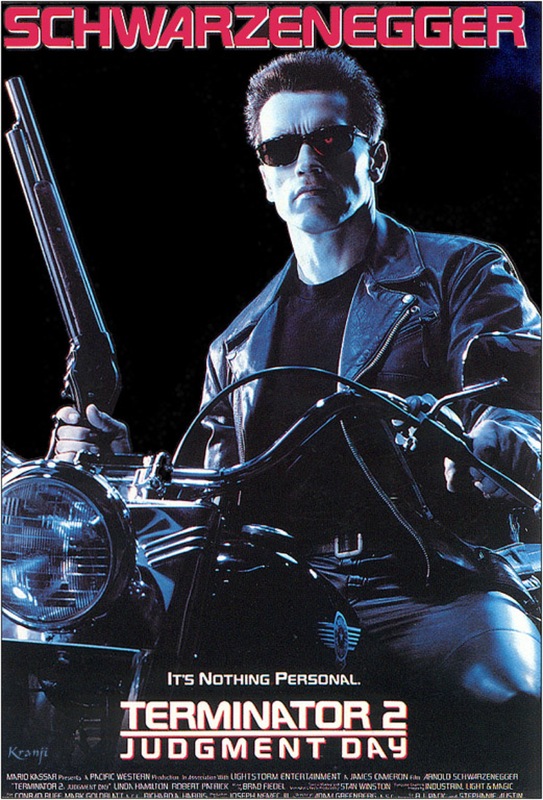 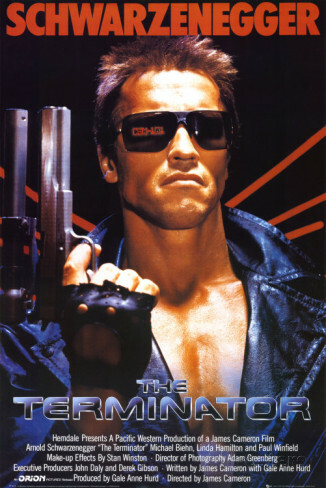 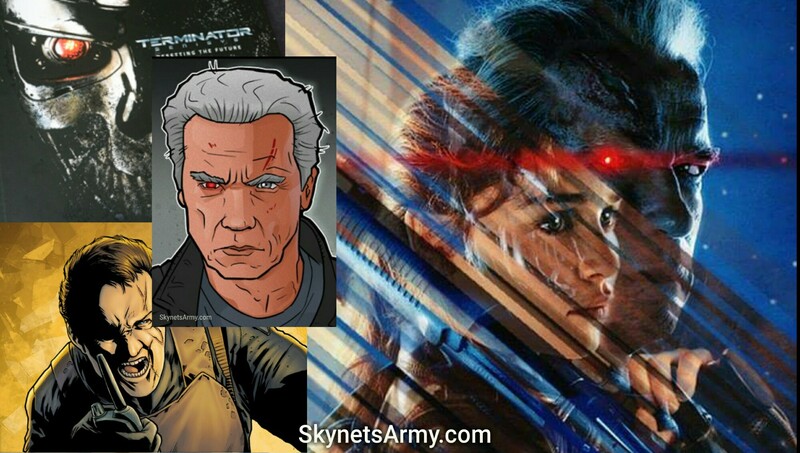 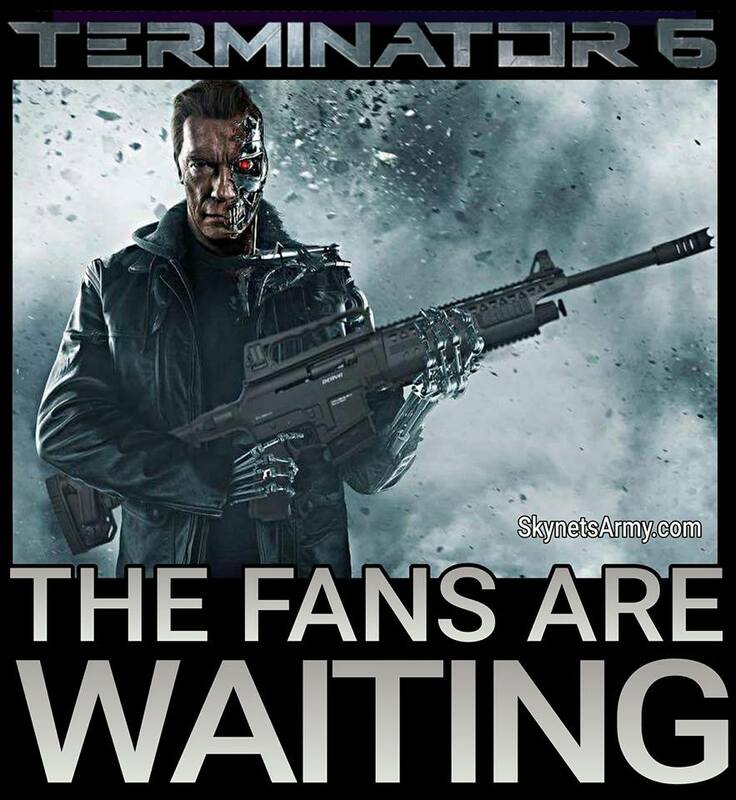 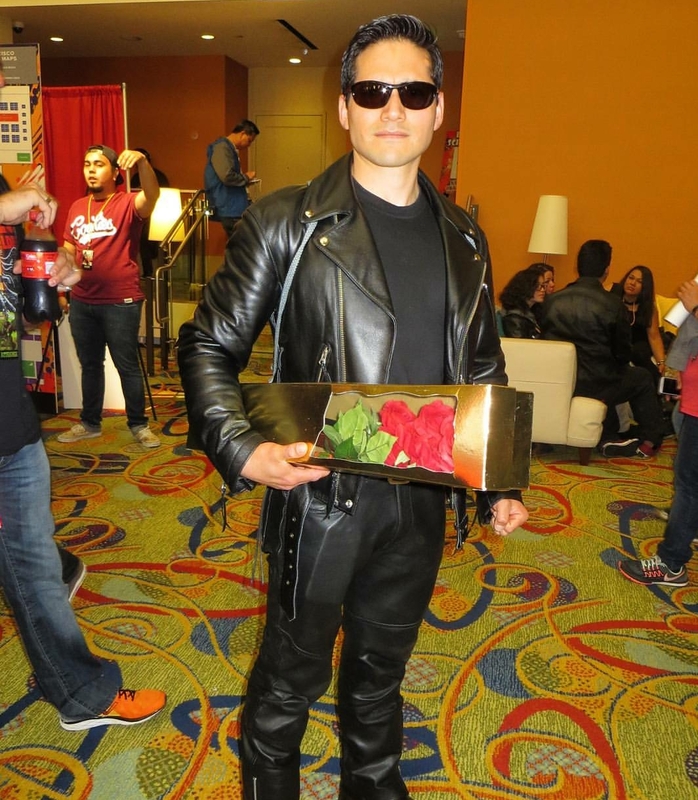 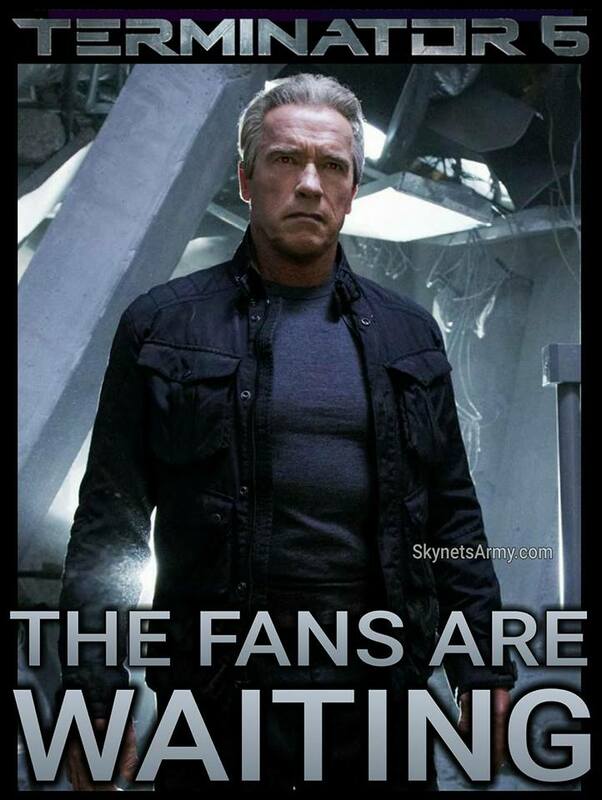 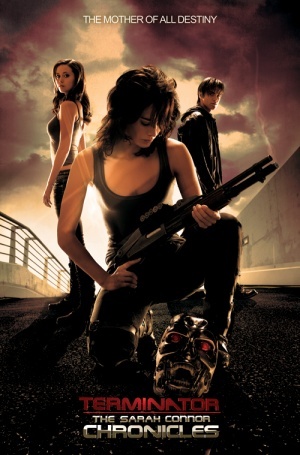 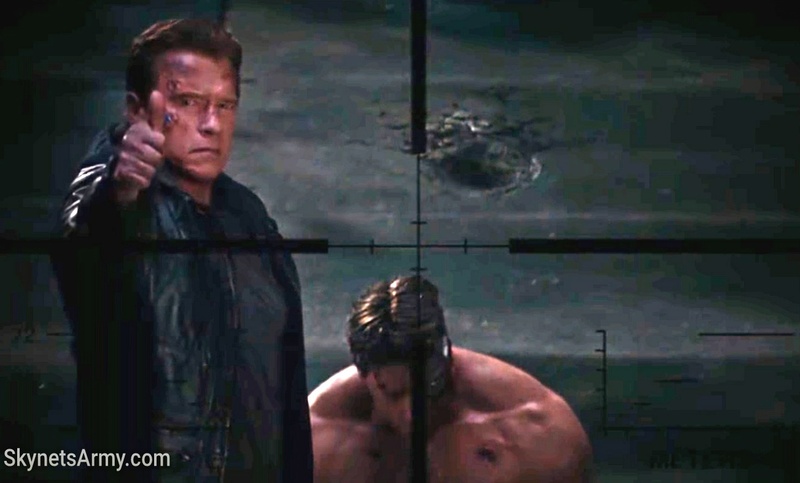 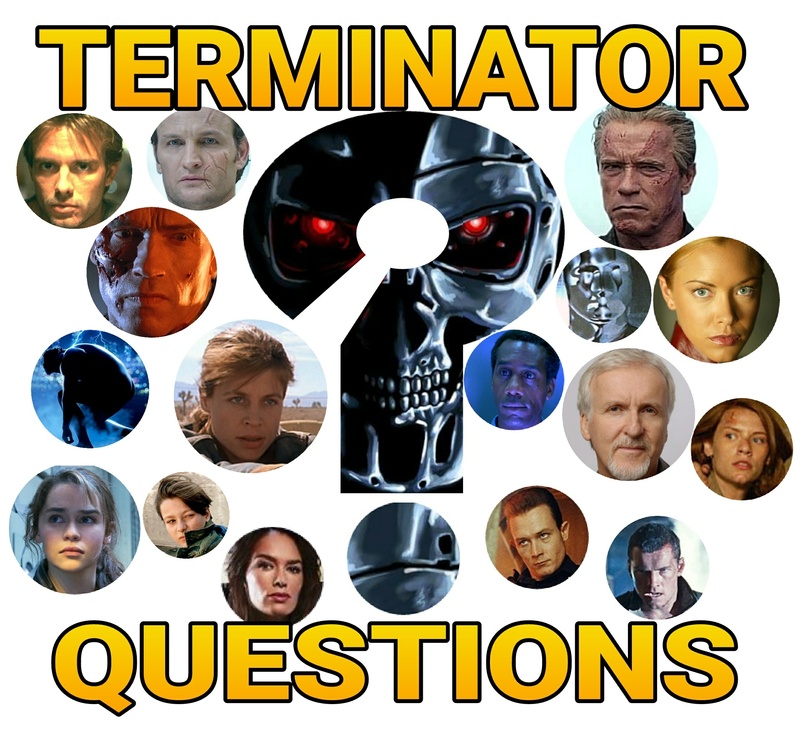 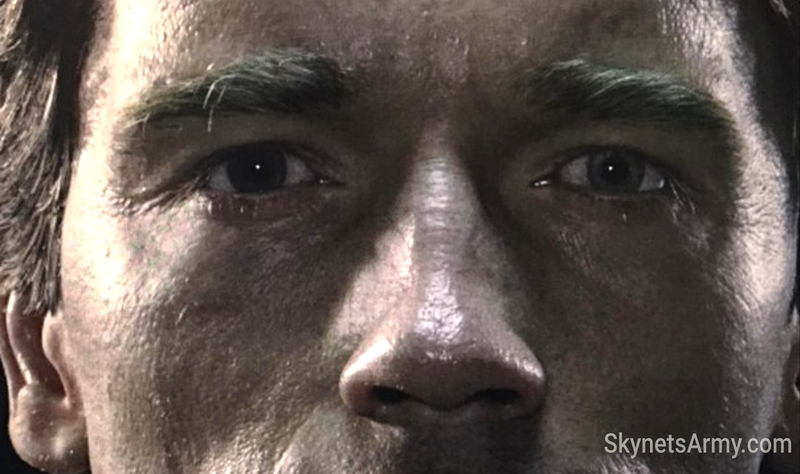 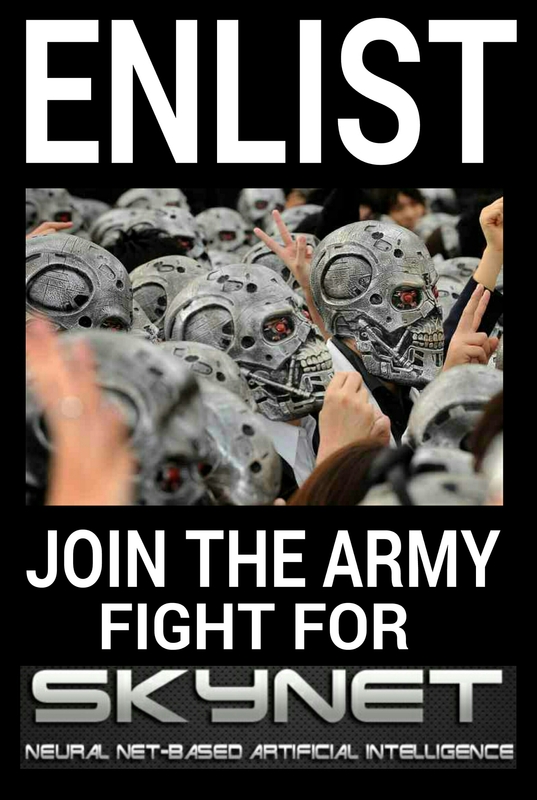 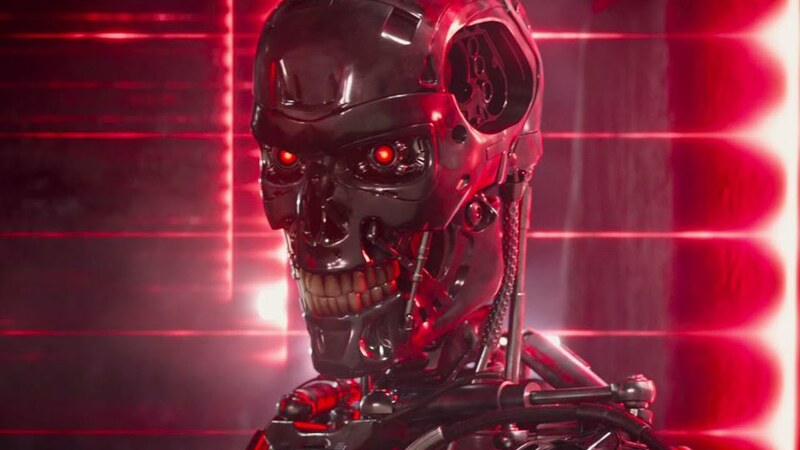 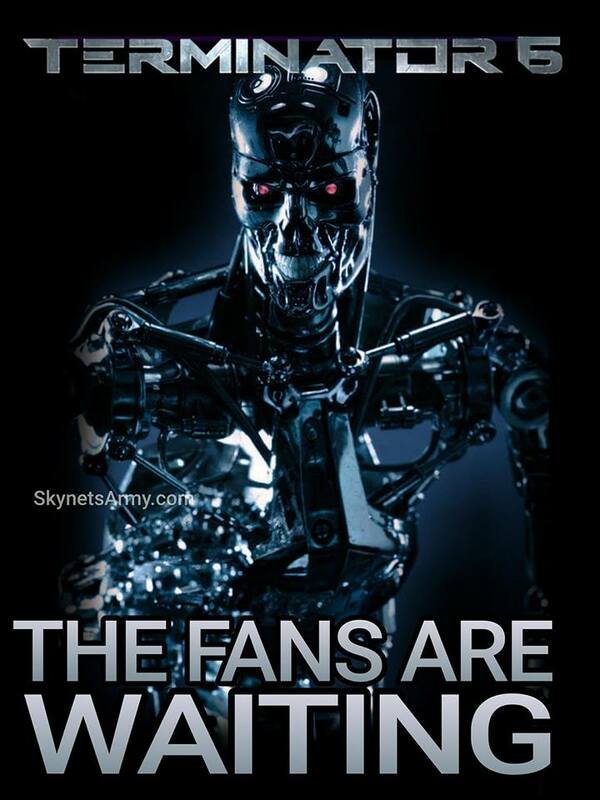 Previous PostYou and 20 friends can win a private screening of “TERMINATOR 2: JUDGMENT DAY 3D”!Next PostJames Cameron teases Arnold playing a Human in “TERMINATOR 6”!